Woah guys. Sorry about that post hiatus. I think I’ve been slowly melting over here with this ridiculous heat so making food sounds awful at all times. 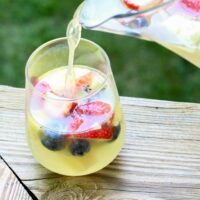 I’ve combated the heat with making a ridiculous number of different types of cocktails including this go-to Summer Sangria. 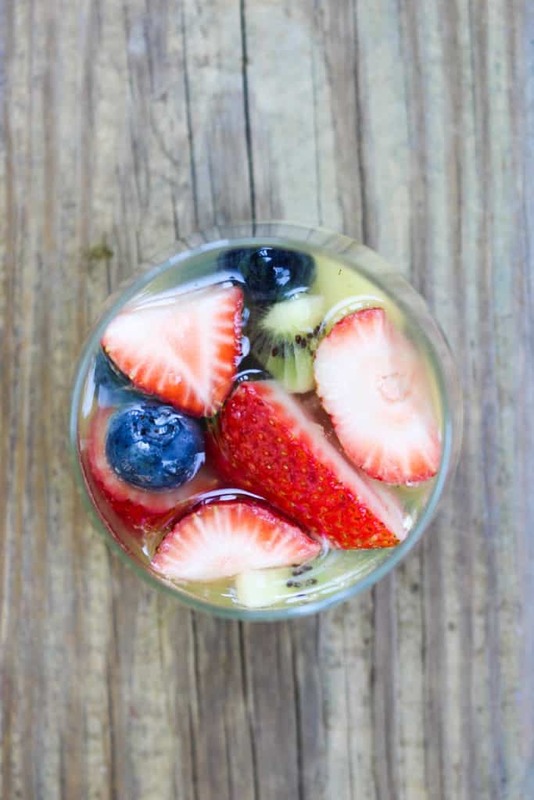 Just pick up a ton of fruit from the farmers market, mix together everything, and you’ve got a way to cool down in less than 10 minutes. Besides, who doesn’t like sangria? I’m a sucker for anything pineapple and coconut flavored. I grew up on virgin Pina Coladas when I lived in Puerto Rico and I think having anything that tastes like it brings me back. Naturally I opted for the coconut rum and pineapple juice combo to make this sangria that much better. I went with moscato just for the sweetness, but you can really choose any sweet white wine. I also love sparkling sangria so I added in some lemon lime soda for that next level of flavor. You could also just use champagne or club soda if actual soda isn’t something you like. The great thing about sangria is just the pure versatility of it. Feeling a little more tropical? 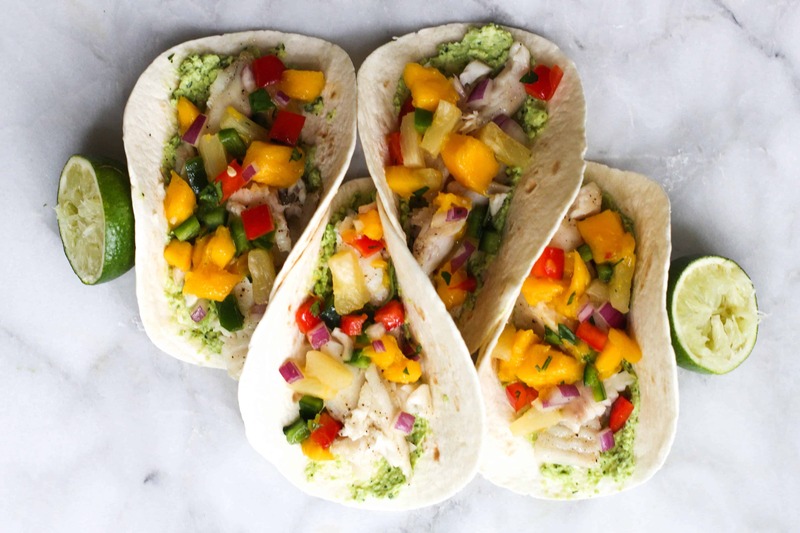 Kiwi, pineapple, and mango all the way. Just gathered a ton of berries? Load them all up in there. I usually can’t wait until it’s fully chilled so I throw a few ice cubes in there. Try using frozen fruit if you’re impatient like me. 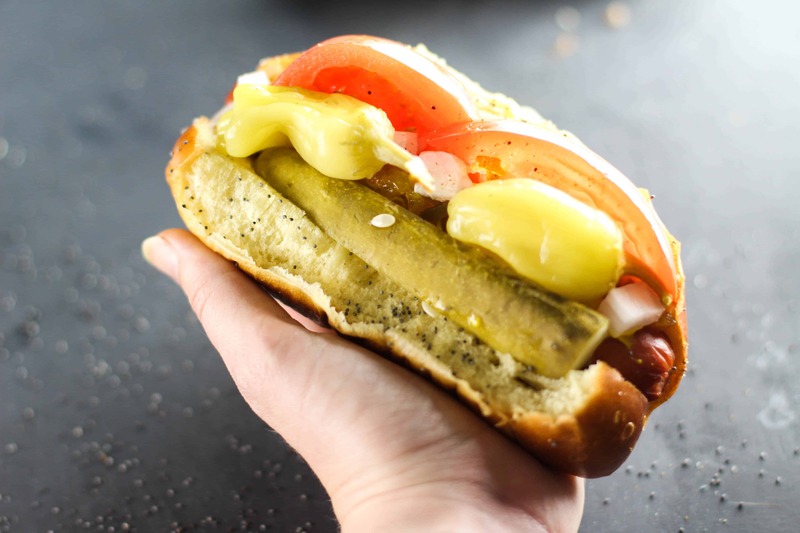 The flavors definitely develop more when the fruit starts to mix in so try waiting an hour or two before enjoying! 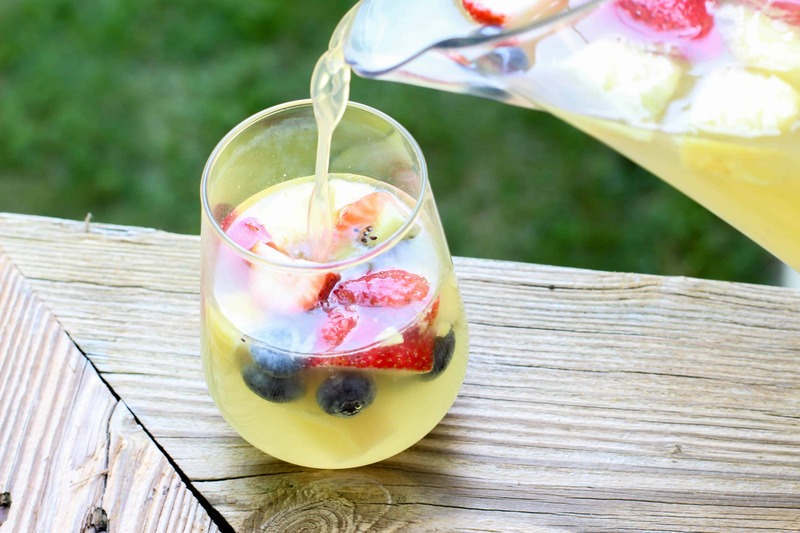 This Summer Sangria is a perfect way to cool off during these hot summer days! Wash and cut fruits. Set aside. In a 2 quart pitcher, pour in moscato, pineapple juice, coconut rum, and lemon lime soda. 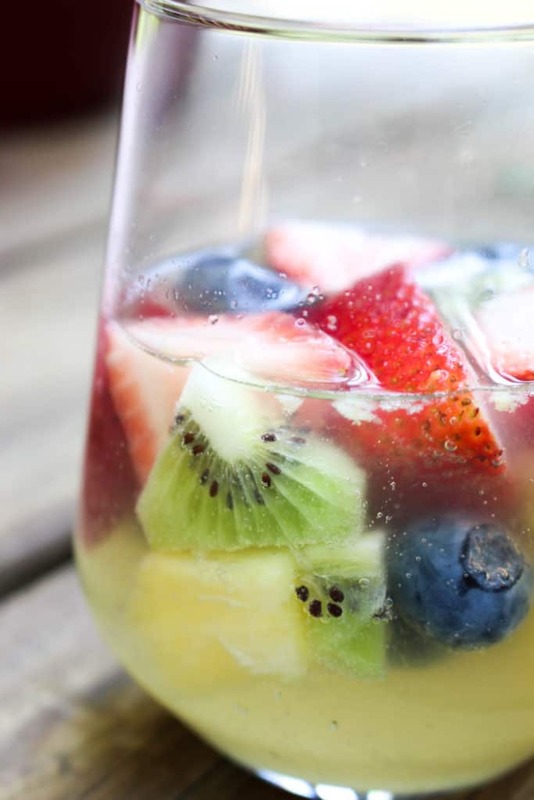 Add in fruits, stir, and enjoy!